It was a result that nobody expected. 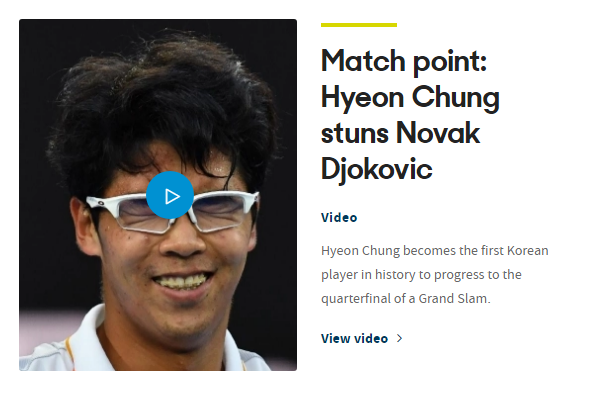 No one would have thought the 21 year old South Korean player will win ‘the’ Novak Djokovic (World Ranking #14), who has already won 6 times at the Australian Open. 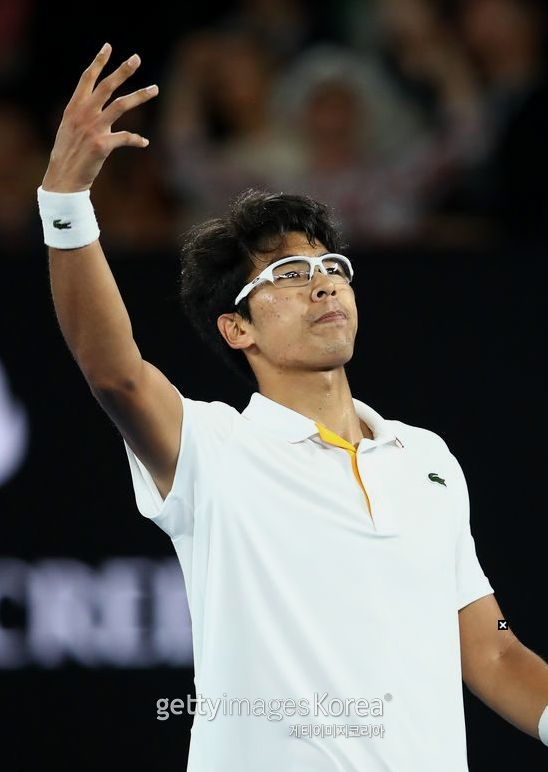 Hyeon Chung (World Ranking #58) beat Novak Djokovic, and he will be the first Korean player to play in the quarter-finals.